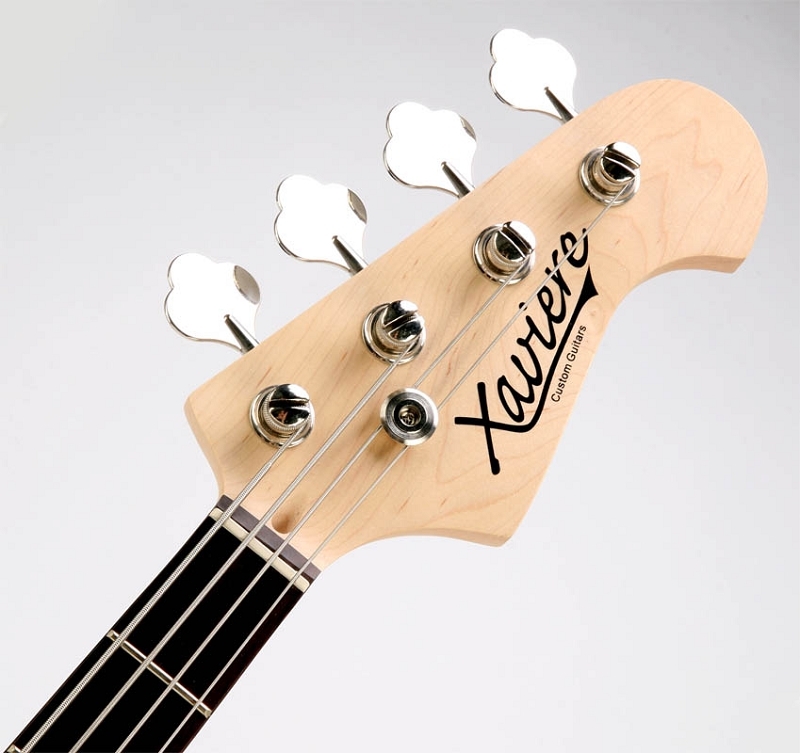 The Xaviere XVJB is the classic "Jazz" style bass- a little narrower at the headstock, a little fuller at the lower bout with that beautiful offset waist. Perfect for sweet and round jazz stylings, but hey... we all know what the J does best- It ROCKS. DO NOT, and I beg you here- DO NOT compare this to the $200 basses out there- Apples and oranges. We feel this is a superior instrument to the MIM basses- NO BASSWOOD for us- These are hand selected, kiln dried ALDER wood bodies. No dark grainy Maple for our necks- Just good old Canadian Hard Rock maple. Ever played a $400 Jazz at your local guitar Barn? LOUD isn't it?? That's cause it's loaded with inexpensive ceramic pickups overwound to compete with the din of the retail environment. Xaviere does not have to worry about that nonsense- so we load our XVJBs with a matched, calibrated set of genuine GFS JB Pro Alnico pickups- $60 worth of pickups on a $189 bass! And they are the business my friend....Fiber Bobbins, Sand cast magnets, cloth wire- THE GOOD STUFF. Neck is RW/RP so as you blend the pickups you get true noise cancelling. Heck- the pickups, bridge, knobs and tuners pretty much make up the entire $189 price- It's like a free bass! Finishes are super thin, super hard Catalyzed Urethane- This is a two part paint that MUST be sprayed by hand. We then hand wet sand them and each guitar is buffed to a super gloss. 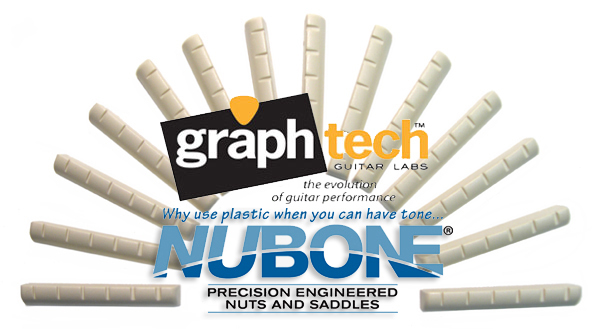 The nut is a hand-cut genuine Graphtech Nubone nut for ultimate sustain and super tuning stability. Width at Nut- 1 1/2"
Depth at 1st Fret- 0.7""
Average Weight- 8- 8 1/2 lbs. Due to package size restrictions Bass Guitars cannot be shipped outside of the continental US.